Ever heard of a fat bike? You do not have to put it on a diet once you buy it, but you will definitely get some serious exercise if you decide to get one. Fat biking is a type of bike that has very wide and big tires and wide rims. The frame is designed accordingly to balance out these details. If you need an analogy to imagine this, try this one: jeep in relation to a car is what a fat bike is in relation to a regular bike. The low pressure in the tires and its design make it a perfect bike for snow, rough terrain, mud and rain. It is no wonder that cycling lovers all over the world went crazy about this bikes. 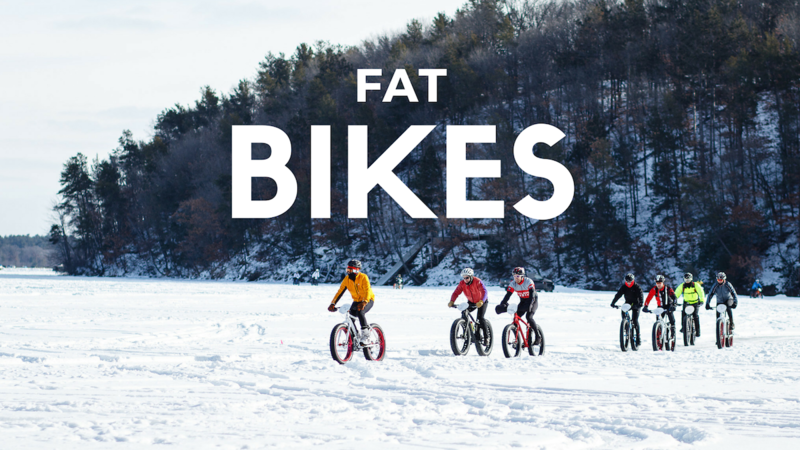 It is obvious that the fat bikes originated from the mountain bikes. The need for an even more extreme bike came from the fact that people began reaching Alaska and even South Pole on their bikes. Those specific terrains demanded something that can withstand those challenges. 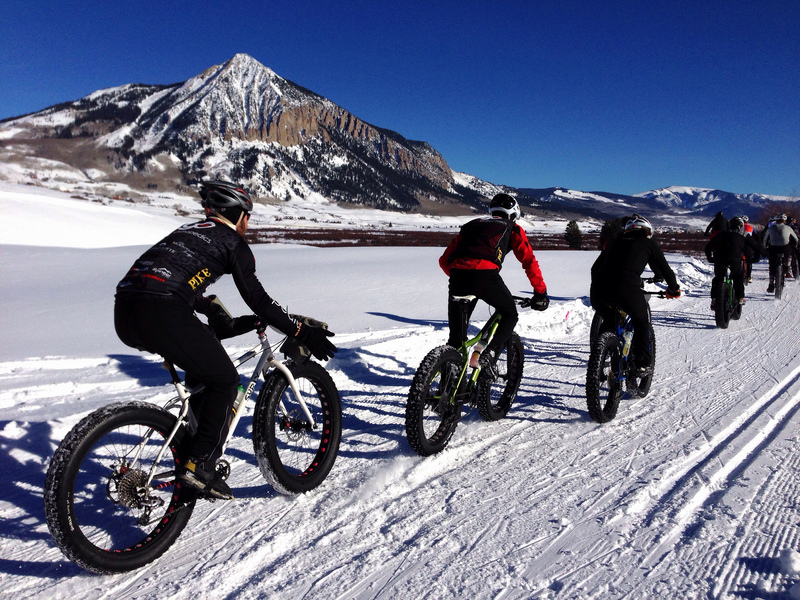 After several adaptations of the mountain bikes by individuals, from 1999 on, people began making the first fat bikes. However, the Surly Pugsley started the trend of fat bikes by putting one of the first models on the market in 2005. If you want to check out the crème de la crème of the European fat biking, make sure that you are in Switzerland, more precisely in Gstaad in the end of January. Snow Bike Festival will gather all the best fat bikers there. While in Switzerland, head to Jora and try to go over the Trans Swiss Trail with your fat bike. 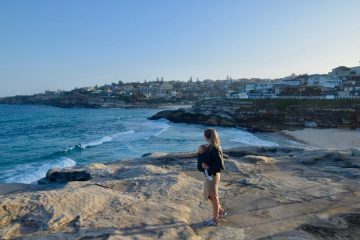 However, there are some very nice routes in Australia, Sweden and even Italy. 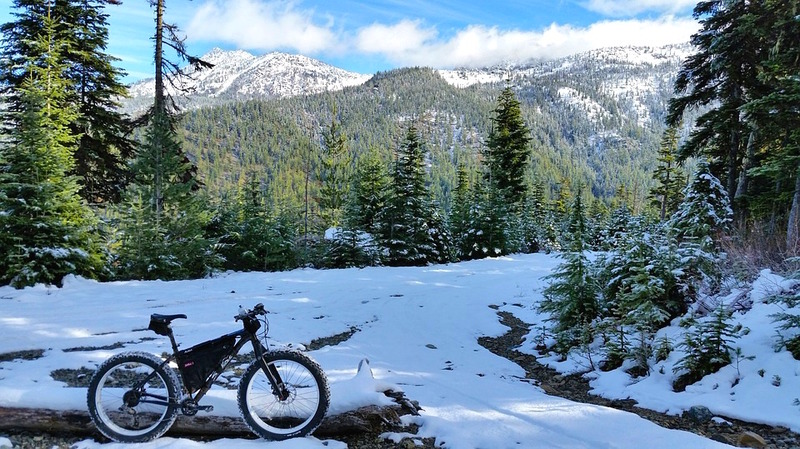 As the trend of fat biking is taking over the USA, you can find good trails almost anywhere. However, if your search for good routes brings you to Wyoming, go and visit the Cache Creek. People there know and love fat biking and you will be amazed by the interesting, challenging but well maintained trails. Grand Targhee Resort is also in Wyoming. 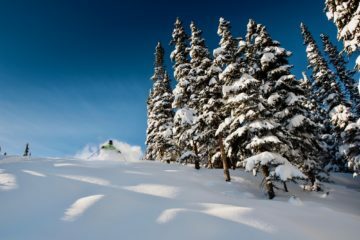 This resort made the most of its trails for Nordic skiing and now they can be used by fat bikers as well. 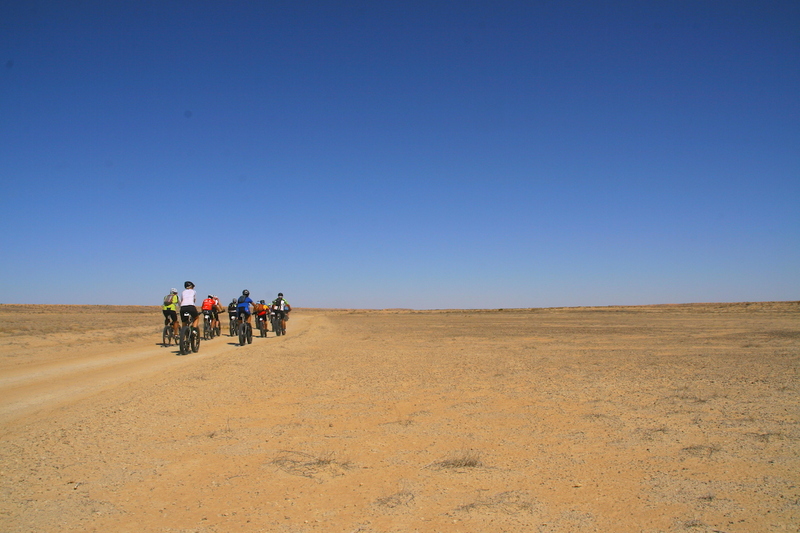 The vast sandy outback and the beaches can prove themselves to be great challenges for the fat bikers. Organize a group of fat bikers and head to the Simpson Dessert. Arm yourself with a lot of water and a lot of patience and try to beat this amazing dessert with your bike. You might need to have some additional bike accessories for this challenging task. Fat biking is definitely challenging. This trend is spreading like a wildfire throughout the world. Everybody who loves cycling should try it. If you are worried about your shape but you still want to give cycling a try, try excellent electric bikes first and build your way up to the more challenging disciplines.